Tragedy struck last Saturday. 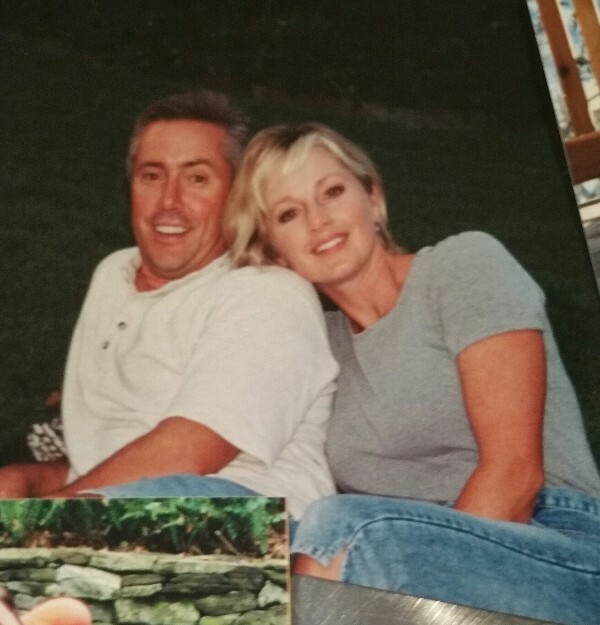 An east-bound driver ran a red-light at the University Parkway/800 East intersection and struck Kevin and Stacy Bown, who were riding south. The speed limit there is 45 mph and the driver apparently hardly touched his breaks. Stacy passed away last night of her injuries. Our hearts go out to the Bown family, and our prayers to Kevin, who is in critical condition. 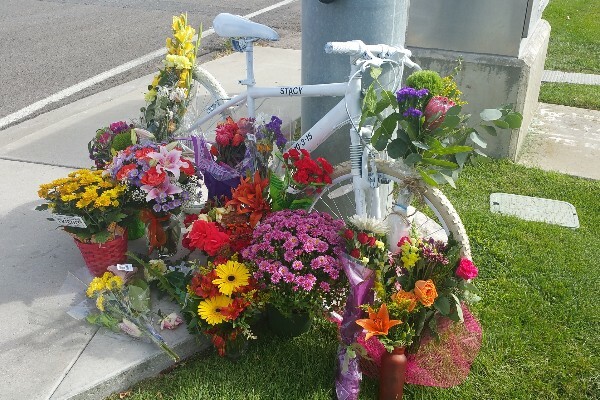 SBR Cycles has already placed a ghost bike at the intersection, and the Provo Bicycle Committee in concert with the bicycling community in Orem is planning to hold of Ride of Silence. If you would like to support the Bown family in this difficult time, please consider donating to their GoFundMe account.